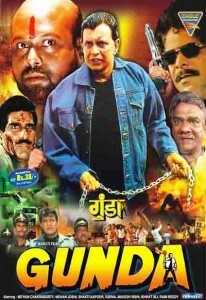 Synopsis: Shankar, a coolie, comes in the way of the bad guys, Bulla and his cronies. They kill his father and sister. 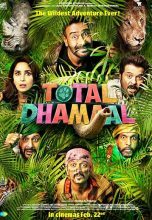 Shankar vows revenge and eliminates all of them in bizarre and gruesome fashion.